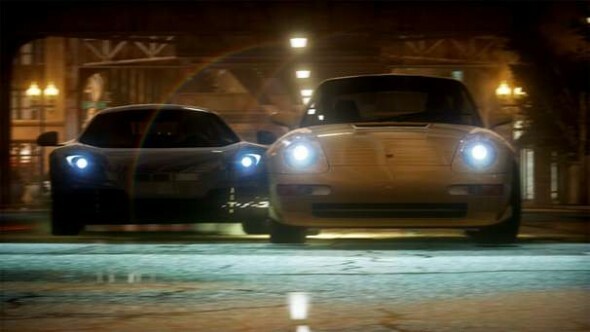 The Need for Speed series is a series that has had its ups and downs. While it has had great games, it has also had some very poor racing games, particularly as of late. 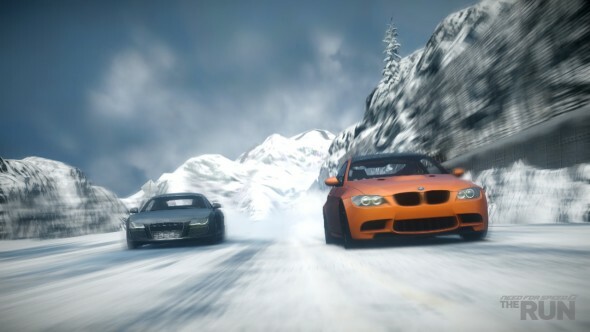 Recently, the series has diverged into two paths – the simulation style games like ProStreet and Shift and the arcade style games, in the likes of Most Wanted and Undercover. Even among these the games have been very hit or miss. 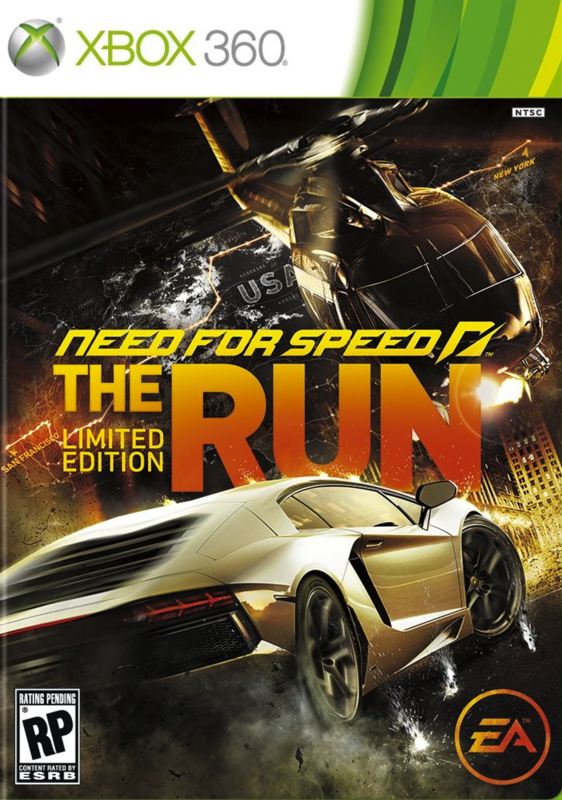 Well, for those wondering, Need for Speed: The Run seems to defy logic and sit in the middle, neither great nor awful. While it is still fun and has some amazing moments, for the most part, it settles down as an example of missed opportunity and squandered potential. 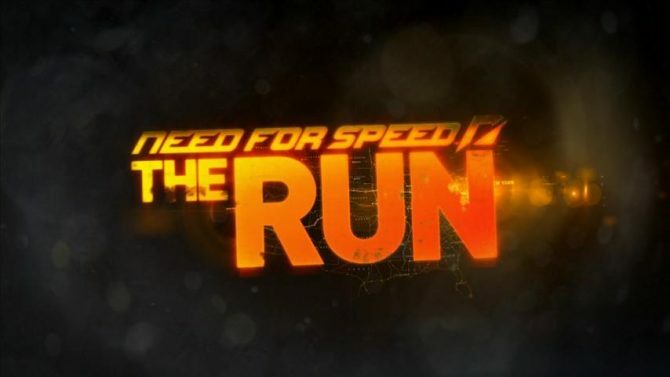 Need for Speed: The Run’s primary mode is the single player campaign simply called “The Run.” In this mode, you play as Jack, who is a driver on the run from the mob. We aren’t told much about Jack other than he is good at driving and in spite of his money troubles has easy access to cars that are worth upwards of $250,000. Story wise, this will not win any writing awards. The story is good for setting up some silly fun sections, but never really gets deeper than “silly” in spite of how serious it tends to take itself. It plays out in such a simple, convoluted way through out, but still remains enjoyable, similar to how Michael Bay’s Bad Boys movies are fun to watch. The actual acting in the games cutscenes is very corny but they don’t really add much to the experience. The characters have an almost total lack of actual, developed personality, which is surprising, considering the emphasis put on the game’s story in the hype surrounding it. The story at least starts out with a bang. Jack is initially introduced as his Porsche is placed in a car compactor. Before the player can even step on the gas, the quick time events make an appearance as Jack has to break out of the Porsche and escape the compactor. I was skeptical of the QTE scenes, but they are few and far between, and frankly make the cinemas more exciting. They’re not terribly strict on timing, and are usually clear enough. There was one or two that were unclear, but for the most part, they worked well to heighten the tension of certain story moments. The rooftop chase in Chicago was probably one of the best, and led to one of the more exciting levels in the game. Speaking of which, the racing is usually pretty exciting. Unfortunately, the reason the races are generally so tense, especially on the hard difficulty, is because the AI rubber bands to an almost absurd point. This method of keeping other racers in the race does succeed in making the races more challenging and tenser, but to make them this way through rubber banding, and not through good AI, is a huge flaw. It makes the game’s difficulty feel very artificial, and tends to harm the sense of accomplishment a player can get from winning a tough race, because they know that the race was not as challenging as it could have been. This can best be seen in the battle races, where my timer told me I was upwards of six or seven seconds ahead of an opponent, and even when I am speeding by at over 200 miles per hour, I watch as they manage to burn right up behind me and make up the time. It really hurts the games credibility and tends to rip one right out of the experience. Further, the races all feel very scripted, with the opponent cars appearing at what feel like specified points on the tracks. 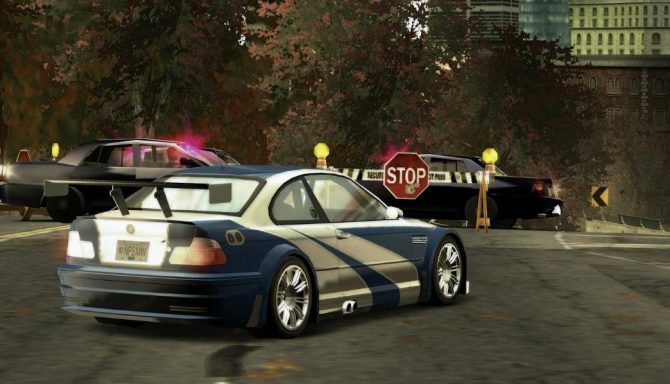 The police changes are perhapse the worst offenders of artificial difficulty, as they are able to rapidly not only catch up to you, but pass by you in order to slam on their breaks. 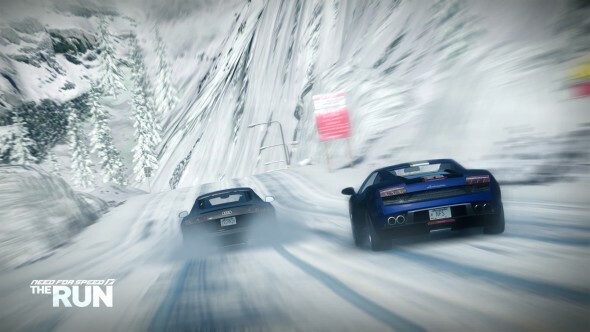 These techniques not only harm the immersion as you’re usually doing upwards of 180 miles per hour and they pass you like you are standing still, but they also add to the feeling that the entire game is scripted. That said, in spite of the flaws listed above, I still had a lot of fun with The Run mode. It is to racing essentially what Uncharted is to shooters, where you are in control for the most part, but the game is very quick to keep you on the path. The game has some of the most surprisingly fun moments this year. The race down a mountain against an avalanche is just as fun as when I played it in the demo. There is a spectacular race through Chicago while a helicopter fires at you. The subway section was an absolute blast as you dodge trains. There is even a race through a dust storm. The game just has a way of being exciting and fun, even while it is being frustrating. It is one of the most self-contradictory games I have played in a while with its ability to be both extremely enjoyable and annoying at the same time. The controls for The Run are smooth. The cars all handle pretty much as you would expect them to. I actually found that I preferred the mild oversteer of the cars with “Challenging” handling to the normal or easier handling cars. The biggest issue I have with the way the cars handle is that the drift mechanic felt thrown in, and the way nitrous was regained felt inconsistent, where sometimes the gauge seemed to be half full in an instant, and others, it seemed to take forever to gain even a little bit. This last bit may have been my own imagination, but having played every Need for Speed game with nitrous since the original Underground added it (with the exception of Undercover), I don’t ever recall the nitrous behaving so inconsistently. The graphics are a mixed bag. The cutscenes look great, with the Frostbite 2.0 engine that Battlefield 3 uses being put to great effect as the motion captured characters really stand out. The tracks look great as well, with plenty to look at as you cross the country, from the large wind turbines outside San Francisco to the fallen leaves that coat the road on the east coast stages. However, while the cars look good, they don’t look as amazing as you’d expect from a game that features cars. There are still jaggy lines and the like, which is just surprising, especially because I recall the cars in games like Hot Pursuit and Shift 2 looked fine. 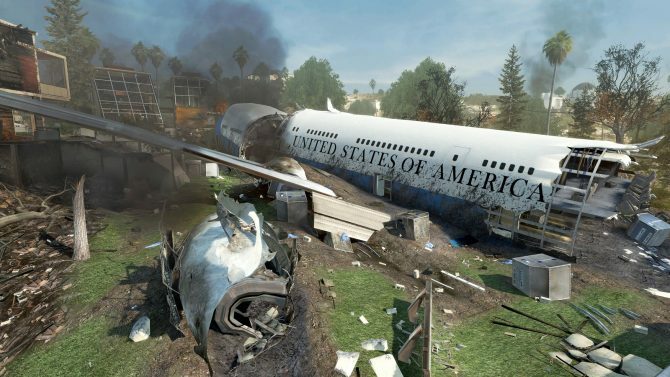 To be honest, the graphics looked their absolute best during the crashes, which really showed off the engine. Hopefully this was just because the team at Black Box was getting used to the new engine. The other really disappointing thing about the game is that the tracks seem to be reused, even though my total official time through The Run was just over two hours. Mind you, it is more like three when you factor in losses, but The Run is far too short to be able to justify reusing assets like they were. It was shocking to realize that a track was literally a track I had just raced set in reverse with a main shortcut blocked off. There are ways to extend the game, with The Run being so short. The game offers a numer of challenge races. The challenge series’ were good, especially when you factor in the Autolog and the ability to challenge friends times. 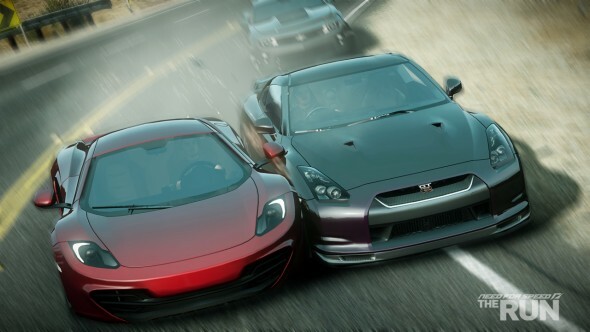 There is also a pretty standard multiplayer, divided up into car classes that was enjoyable. Unfortunately, after the multiplayer and racing modes of The Run pale in comparison to the wacky-yet-extremely-enjoyable races from Driver San Francisco. All in all, Need for Speed: The Run was a shallow experience filled with both frustration and enjoyment. If you’re desperate for an arcade racer, it would not be my first suggestion, especially when you consider arcade racers like Need for Speed: Hot Pursuit and Driver: San Francisco are not only better games, but likely cheaper by now. Of course, if you have an Xbox 360, you could also go ahead and hunt down Need for Speed: Most Wanted, the best arcade racer (arguably) this generation. The Run has a lot of missed potential, and hopefully Black Box can learn from the shortcomings and make a sequel that really does justice to the cool concepts present in the game. 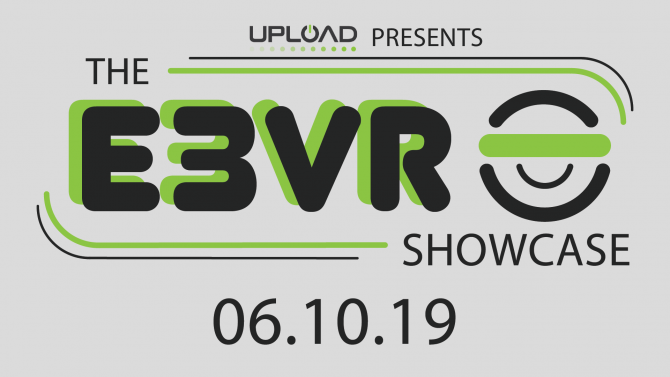 It is still fun, but it is just hard to recommend at its price and with some of the other arcade racers available on the market.